Because we're part of the public school system, HHPACS is tuition-free. 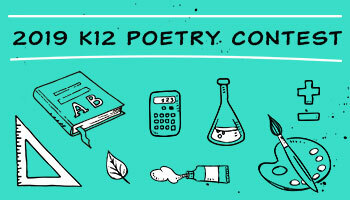 The entire program, including curriculum and teacher and instructional support, is provided tuition-free. Families will need to provide common household items such as paper and pencils. See our Enrollment section for more information about the enrollment process. *While first preference in enrollment is given to students residing in Pittsburgh, all PA students who are at least 17 but under age 21 who qualify for high school are eligible for admission. 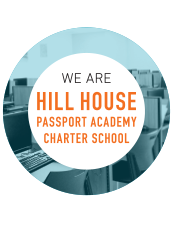 Students mst be able to attend classes onsite at the Hill House Passport Academy Charter School (HHPACS) five days a week for three hours. Transportation to HHPACS may be provided by students' local school districts if those districts transport their own students and the district's border is within ten miles of HHPACS.